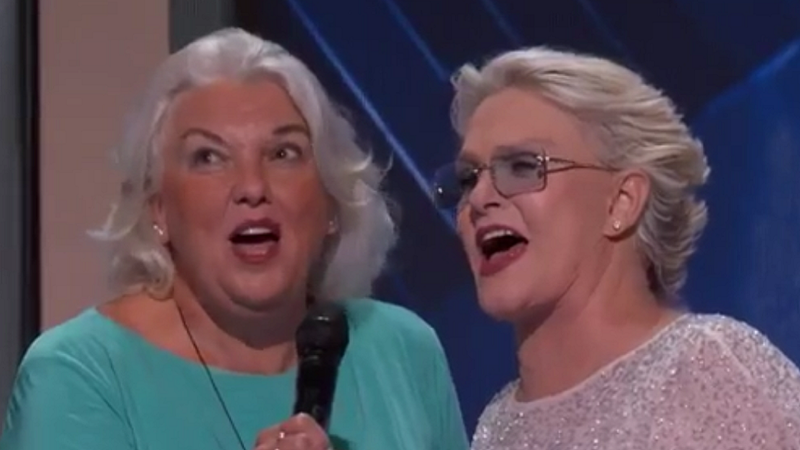 After a program filled anti-gun lobby advocates railed against the current state of gun control 2016 Democratic Convention, an ensemble musical performance provided both a moment of inspiration and levity—and unexpectedly, a reunion between the stars of the hit show Cagney & Lacey. It was a moment which enveloped my heart in actual, beautiful fire, and also probably yours. The performance served as an emotional coda for a rally against America’s GOP-backed gun lobby. Former congresswoman and gun control advocate Gabrielle Giffords addressed the crowd at Philadelphia’s Wells Fargo Center on Wednesday night, warning attendees against the imminent dangers of gun violence, as well as easy access to them. Other speakers included both survivors of gun violence and the relatives of victims of gun violence, many of whom delivered visceral and emotional testimonies. Among them was Christine Leinonen, the mother of Christopher “Drew” Leinonen—one of the 49 victims of the Pulse shooting at a gay club in Orlando earlier this year. After the speakers finished, a slew of stars took to the stage, belting out the Burt Bacharach hit “What the World Needs Now is Love.” Barely a minute into the performance, audiences were met with a heavenly vision: a measures-long duet sung by none other than Tyne Daly and Sharon Gless, the leads of the aforementioned 1980s police procedural and iconic female-centric television show (with queer subtext, if you must ask).